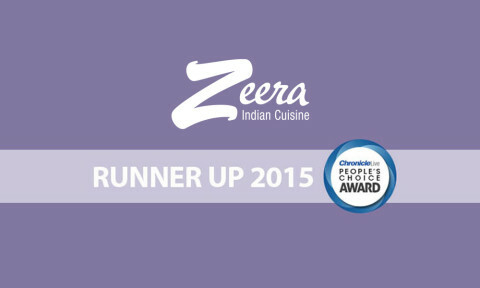 Zeera and its staff are no strangers to awards. 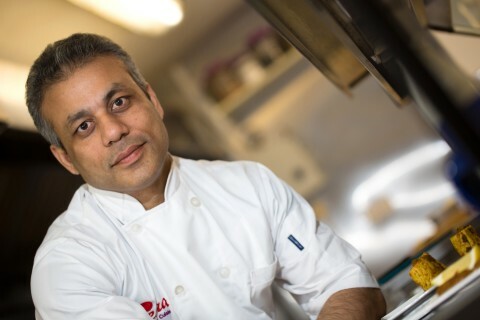 Their hard work and persistence in excellence has led to many accolades for their drive, creativity and culinary excellence. 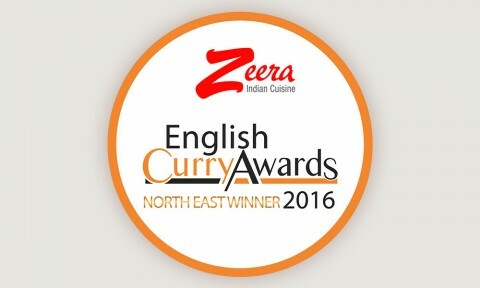 Here you can read about their success and see the amazing dishes that helped carry off title after title. 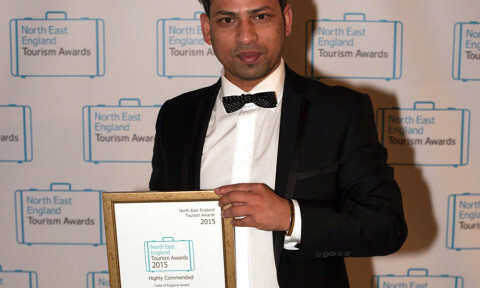 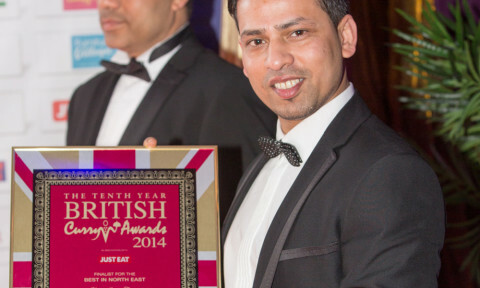 Head chef Kohinoor Choudhury was officially crowned the region’s curry king..